This Mini Displayport to DVI adapter will allow you to connect a DVI cable into a Mini-DisplayPort compatible device. 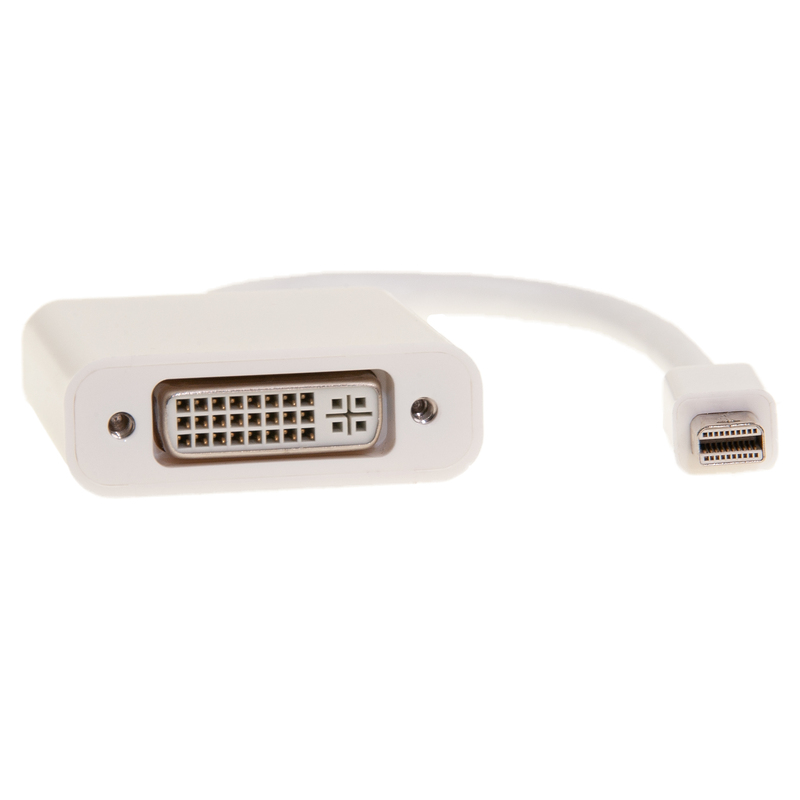 Perfect for when your display uses DVI yet your computer or laptop only has Mini-DisplayPort. Unit appears to be defective, no signal on external monitor when connected with DVI single link cable. Still troubleshooting. A little too much of a snug fit on the Mini Display end. Product had a different DVI female side than pictured. DVId rather than DVIi. 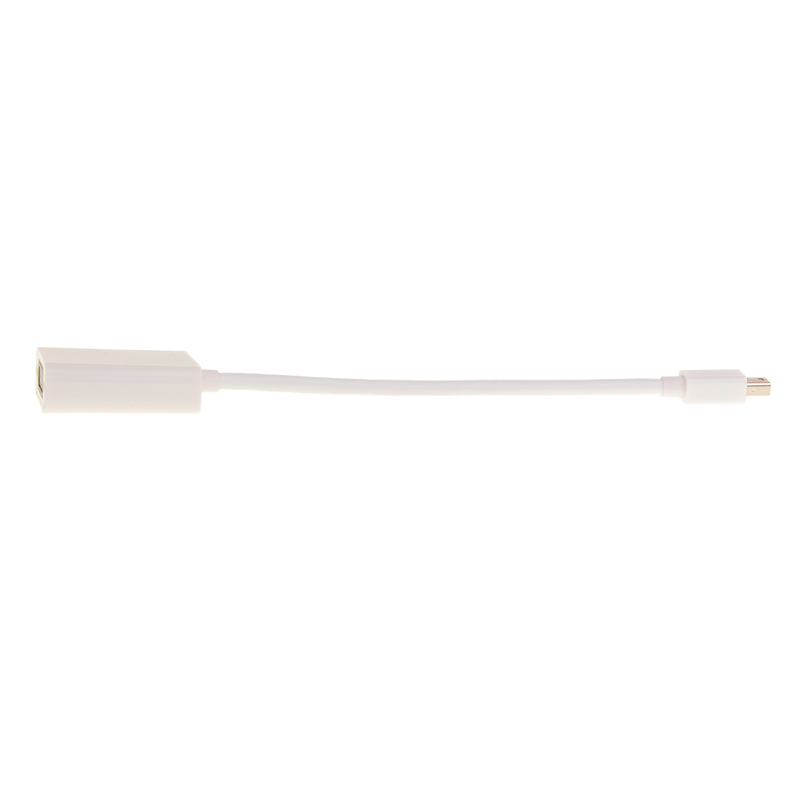 CableWholesale Response: The adapter pictured is indeed a DVI-D connection. DVI-I has extra pins above and below the flat pin. If this is not what you needed, we will be happy to have you return it for a refund.